Sometimes really cool cars come out and, for whatever reason, we forget about them. And then one day, the magic of depreciation takes hold and some interesting opportunities arise. 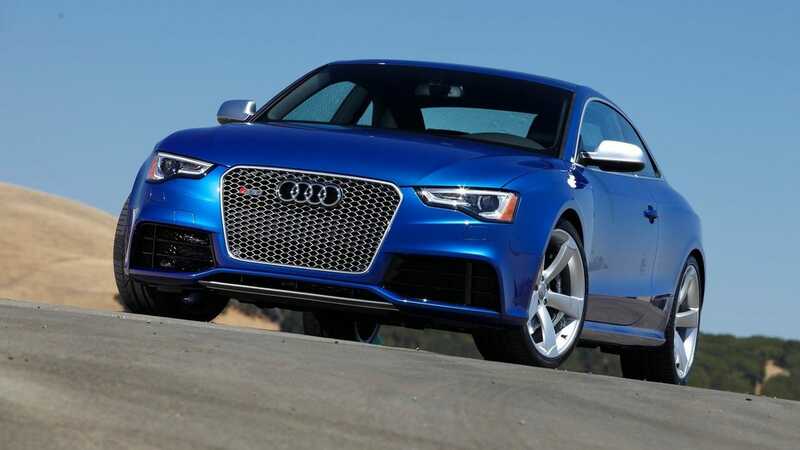 This is the case with the Audi RS5, which was off my radar for awhile, only to reappear and for a great price too.